Jack White is blowing up everyone’s news feed these days due to the release of his highly anticipated first solo album, Blunderbuss. I have yet to hear the album myself, but all the White hype has put me in the mood to load up my iPhone with his work. 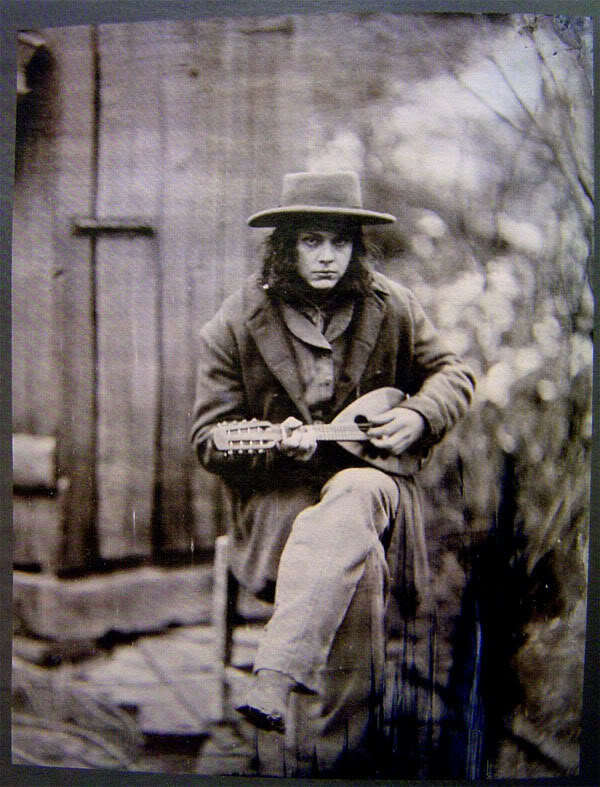 Jack White has always been a bit of a mystery to me. When he and Meg White reached international success in 2001 with their White Stripes album White Blood Cells, they were so elusive. Were they siblings? Lovers? Friends? What? But Jesus, were they talented. They were theatrical without being showy, stylish without being pretentious. They combined the grittiness The Clash with the nuance and experimentation of Beck, the raw energy of The Who with the simplicity of American folk music. To listen to them is to appreciate the evolution of rock and roll, and to be thankful that, when no one was looking, someone was fusing it all together.